Release Message: A young boy has to be immured into the walls of a fortress in order to stop it from crumbling to pieces. Description: A film version of a well-known Georgian folk-tale. 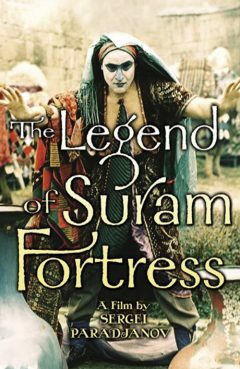 A young boy has to be immured into the walls of a fortress in order to stop it from crumbling to pieces.